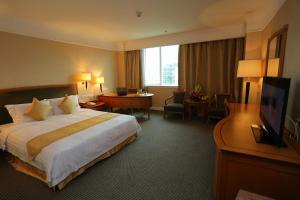 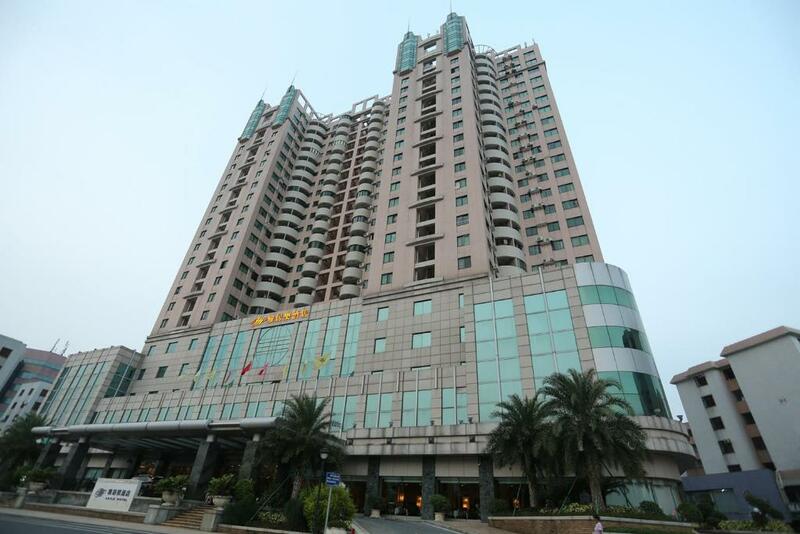 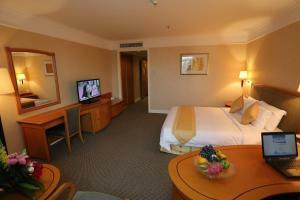 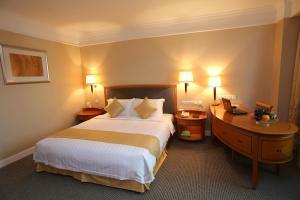 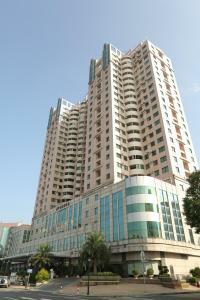 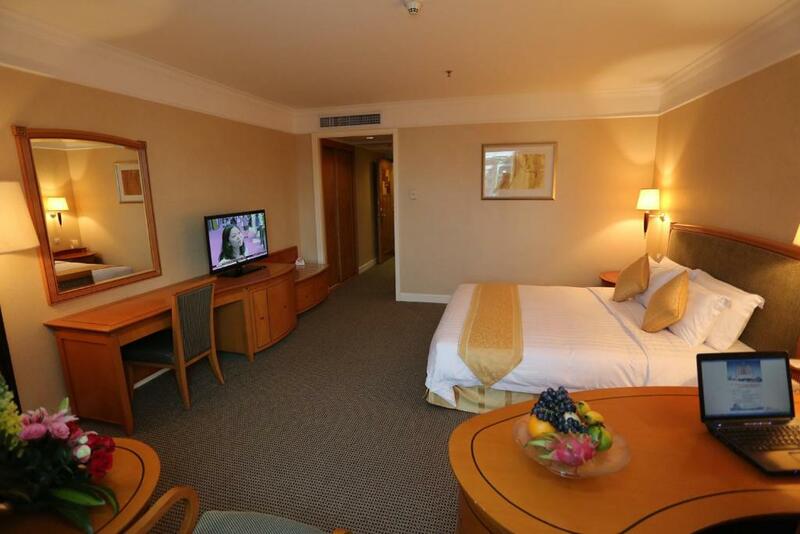 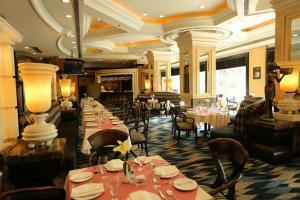 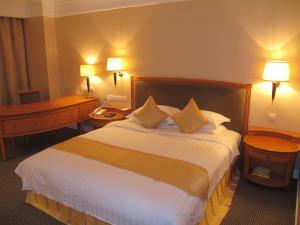 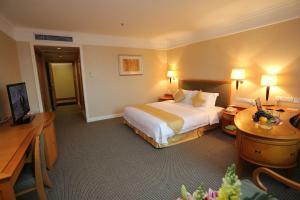 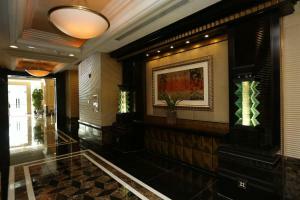 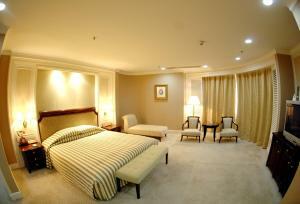 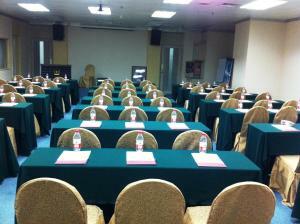 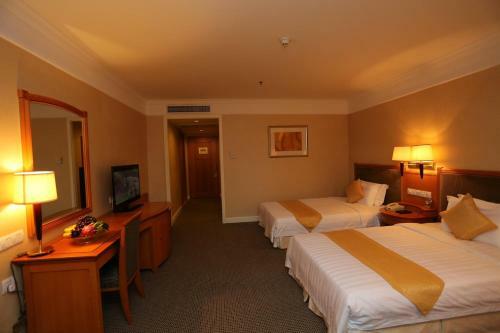 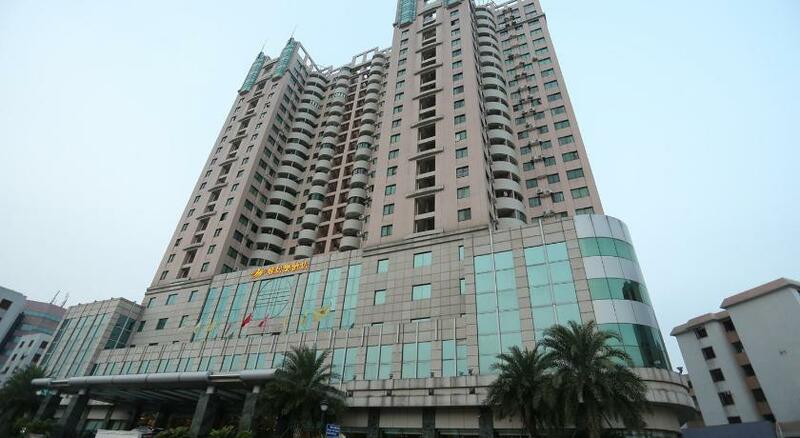 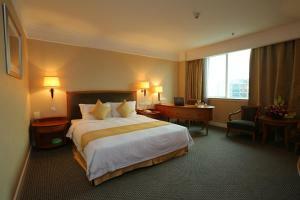 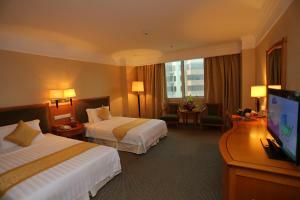 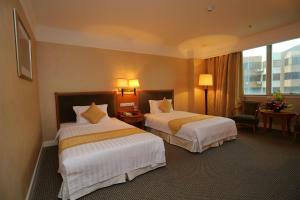 Zhongshan Yaju Le Hotel Sanxiang Branch is offering accommodations in Zhongshan. 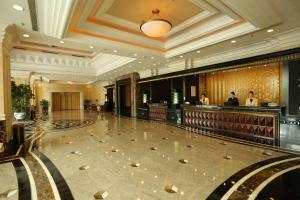 The property is located 3.4 miles from Xianmuyuan Lutian Hot Spring and 10 miles from Quanlin Tourism Mountain Villa. 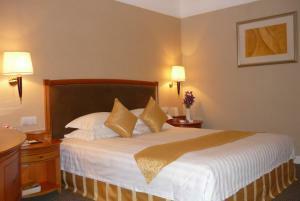 The property has a 24-hour front desk and free WiFi is available. 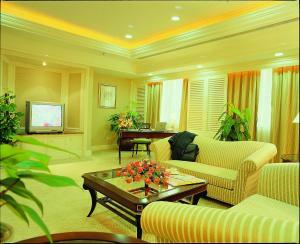 All guest rooms in the hotel are equipped with a flat-screen TV. 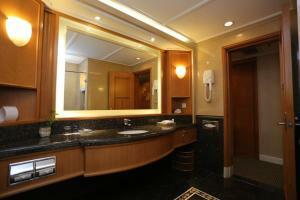 Rooms contain a private bathroom. 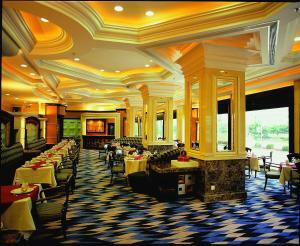 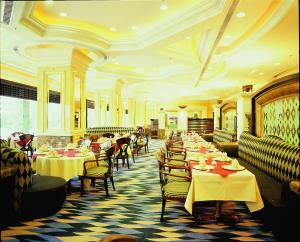 A buffet breakfast is available each morning at Zhongshan Yaju Le Hotel Sanxiang Br. 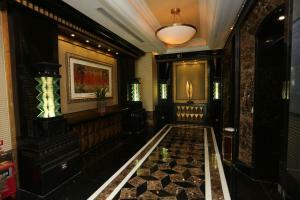 The Museum of the Former Residence of Dr.Sun Yat-Sen is 11 miles from the accommodation. 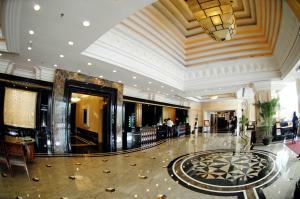 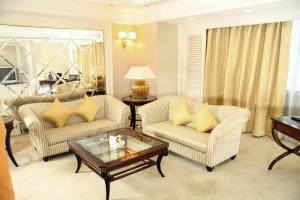 The nearest airport is Zhuhai Jinwan Airport, 33 miles from Zhongshan Yaju Le Hotel Sanxiang Branch.